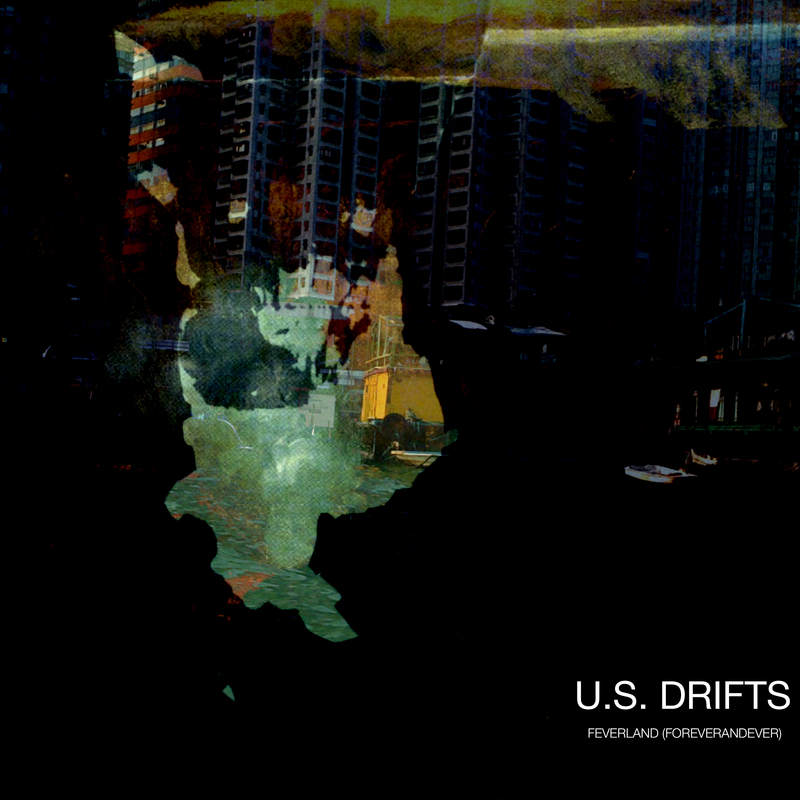 U.S. Drifts is manipulated found sounds, hacked apart old songs, and precariously constructed monolith hymns. Built with bust guitars, poorly pianos, violins played years ago for no money and cheap alcohol. All of it caught on a wheezing old komputer held together with tape and rips of cardboard stuck in the motherboard. No disk drives. No working connectors. All of it begun in quiet places: Vancouver Island/an attic by a harbour/a bus speeding across America/locked rooms in ‘major’ metropolises. All of it played/recorded/produced/mixed by U.S. Drifts and other friendlies in orbit.The man behind the buttons and the moniker U.S. Drifts is Sam Herlihy, former The Hope Of The States, Troubles and The Northwestern frontman. 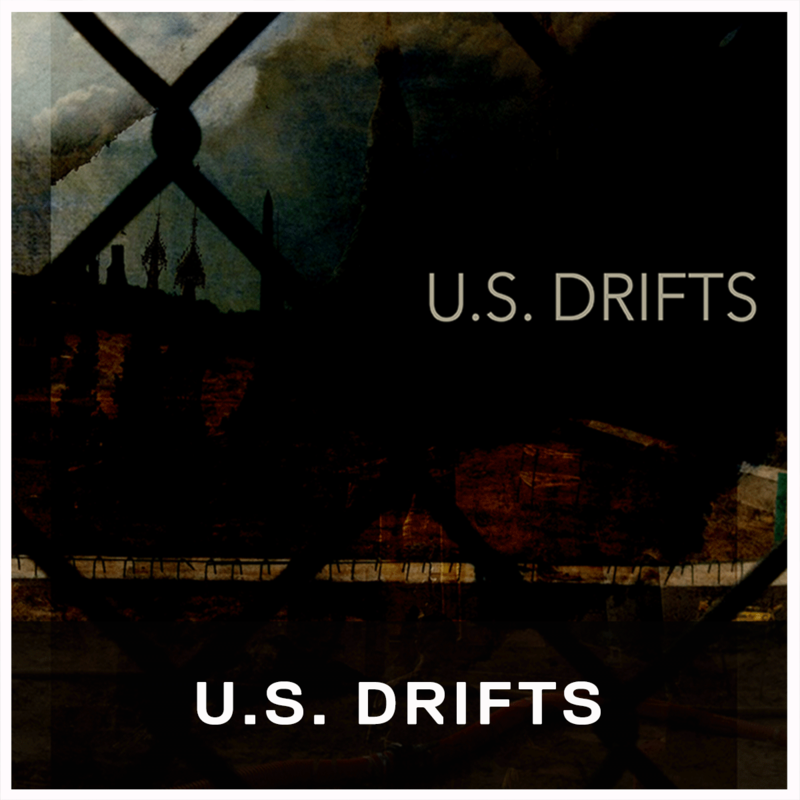 Sam’s currently busy touring promoting his new band Racetrack Gospel‘s first release, U.S. Drifts is his ongoing side project.